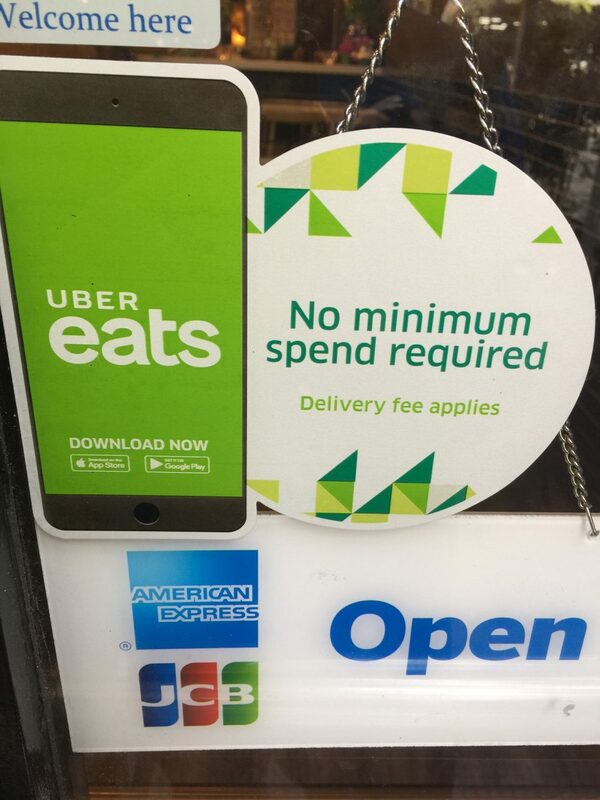 We start to do takeaway via UberEats. For the increasing demand of takeaway, we are doing takeaway via UberEats now, you can stay your home and wait for your meal anytime. And our customers are also welcome to walk in and order your food.